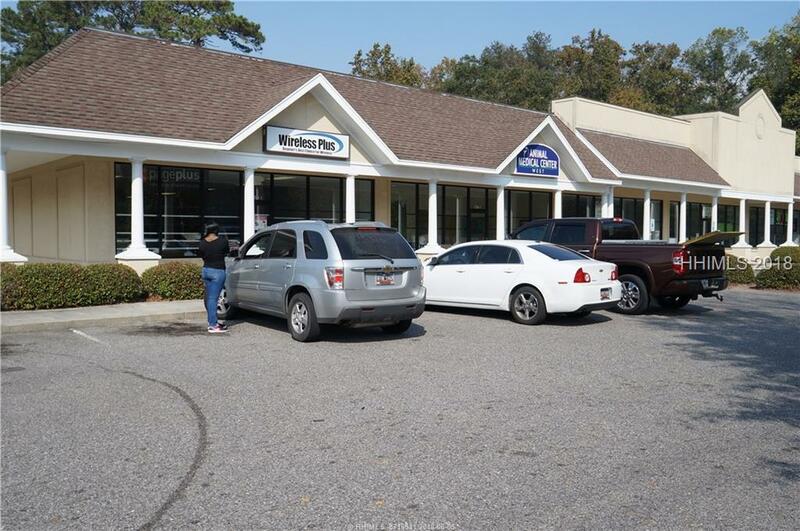 Approximately 6,600 sf of prime retail space fronting Hwy 170. The space is currently configured with a wide open showroom &a large store room with an office and private restroom. Slat wall is installed around the perimeter of the unit and large windows span across the entire front of the building. There is also a roll up door in the back for convenient deliveries and/or loading of larger items. There is a multi-tenant monument situated on Highway 170. 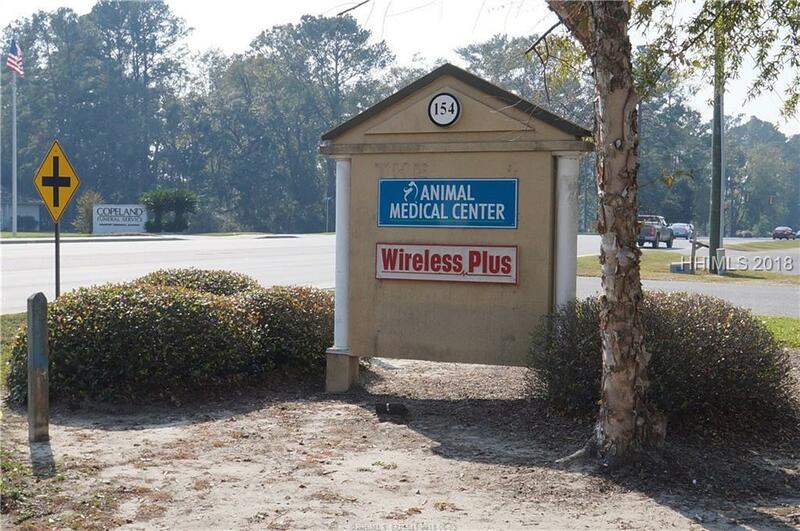 Co-tenants in the building include a veterinary clinic and a wireless phone provider. 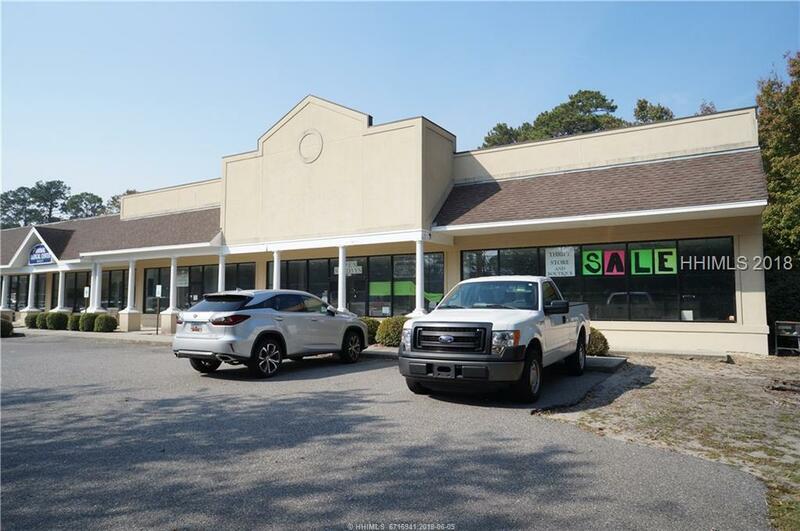 The space can be demised into smaller units(approximately 2,200 sf + each) for the right tenant(s).